CH Precision! 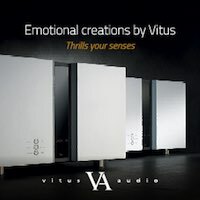 A Swiss high-end audio wonder, that created further than just an abiding impact at our beloved high-end audio industry in a rather short time. And the lingering effect is nowhere near to echo out with the current state of the CH Precision creative and push forward mentality momentum! CH Precision represents the 21st-century ultra high-end brand, that implements the latest technological advancements effectively in their products. As many of us are also the watch enthusiasts and aficionados of different degrees, the IWC Schaffhausen somehow comes to a mind as the most analogous. The iconic CH Precision solid aluminum front plate is a vivid reminiscent of the rich Swiss industrial design tradition and if my memory serves me well, the prolific faceplates are actually manufactured in one of the companies that produce the upper echelon high-end watch cases. And the CH Precision similarity with high-end watches is no accident. At the initial stage, the designer was following exact instructions to reflect the mechanical construction of the high-end watches and CH Precision has taken some of the cabinet construction tricks from the watch industry: for example, small pins are used to accurately position parts, while screws are only used to secure parts together. Like many recognized Swiss brands, CH Precision logo is genuinely and fully Swiss blooded. As such, it instantly imprints deep into the memory. Nothing that radiates with timeless design simplicity is a result of a rushed decision and CH Precision is an avid example taking the time and making the right business moves. The logo, design, color and modular construction that shares brand’s DNA across the complete product range is a result of profound planning each and every step from the very beginning. CH Precision chassis reflects with the elegant grey, sort of titanium color (think Apple dark grey) that instantly captivate one’s mind with the assurance of excellence and quality. It represents something highly refined and of timeless appeal. A Bauhaus level of aesthetic quality! I genuinely grasp the minimalistic, sculptural presence of the P1/X1. 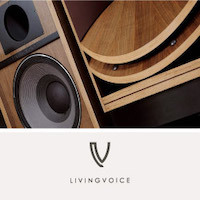 Most of the high-end audio companies are endeavoring (or fail) to find the recognizing visual leitmotif. Well, CH Precision really nailed it with a first strike! P1 phono preamplifier is a complex analog music device, that embraces many impressive capabilities and exceptional features, making it a genuine stand out product. What was the initial inspiration behind the P1? - Design a current-sensing input dedicated to MC cartridges. - Design a "traditional" voltage input which takes away the complexity of setting up cartridge loading. This was the introduction of the P1 Loading Wizard feature. 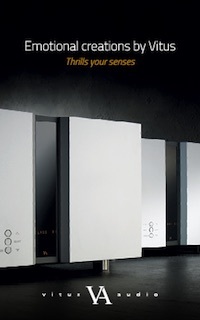 - Allow the user to select more than one EQ curve, in essence allowing playback of older records as well as new record. - Configuration modularity. The system can be refine at any time. On the outside the P1 looks very simple, yet once you start exploring the possibilities the real complex nature reveals itself. What's the P1's inner core made of? Mains: filtering, mains voltage selection and two mains transformers. Audio circuitry: two printed circuit boards each containing the entire analogue audio path for one channel of phono amplification. The boards also comprise a measurement circuitry to provide the frequency response of the audio path and used by the Loading and Gain Wizards. - Two current-sensing inputs with individual amplification first stage and power supplies per input. These inputs are dedicated to MC cartridges only. The higher the current the cartridge can source, the more efficient the first stage amplifier will be, the better the signal to noise ratio will be. - No loading needed with the current sensing inputs a voltage-sensing input. FET input stage, digitally controlled analogue resistors to create 500 steps of loading resistance variable from 20 Ohms to 100k Ohms. 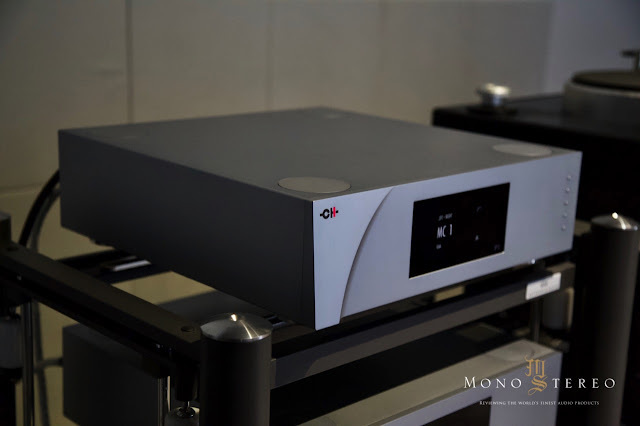 - CH Loading Wizard used in conjunction with the CH calibration record provided with each P1 to define the best suited load for the specific cartridge-tonearm-cable-phono input chain. - CH Gain Wizard used in conjunction with the CH calibration record provided with each P1 to define the best gain to apply on each input. 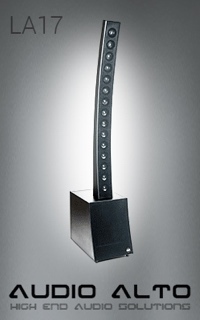 - RIAA & Enhanced RIAA (eRIAA) EQ curves fitted as standard. High precision custom-made capacitors and resistors to achieve ±0.1dB of level accuracy. When it comes to the handling of the fragile signal from the cartridge, how important is to keep everything as simple as possible yet not comprising the performance? It is crucial. The first stage of amplification is the most difficult to realize because it determines the noise level of the system. Low noise amplifier design is the way forward to achieve high dynamic range. We design transistor-based circuitry to have a full control over the audio signal path. Besides, power supply design is just as crucial as the noise of the amplifier output noise is directly impacted by its power supply. What does X1 separate power supply adds to the performance? The X1 adds a second set of voltage regulators in series with the regulators inside the P1. This means that all the DC voltages are regulated twice, improving the quietness of the DC voltages reaching the amplifier stages. In addition, the mains transformer inside the P1 remains powered off when the X1 is connected, ensuring a near zero radiated mains hum in the audio path. How about fully dual mono mode with separate X1 power supplies? The aim of the modular architecture we have implemented in our range of products is to dedicated elements to the left and right channels. This ensures that there is as little common elements and all the power supplies including the mains transformer can be fully dedicated to a single channel. 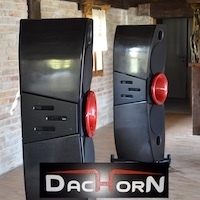 In addition, using a P1 enclosure per channel halves the current consumption in each enclosure compared to a stereo unit. 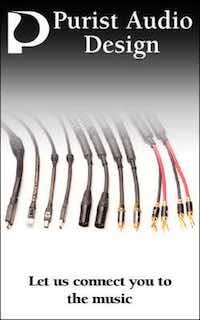 This makes the common electronic circuitry in a stereo configuration work at a more relaxed current rating. What is the main and basic difference between MC current inputs MM/MC voltage input? 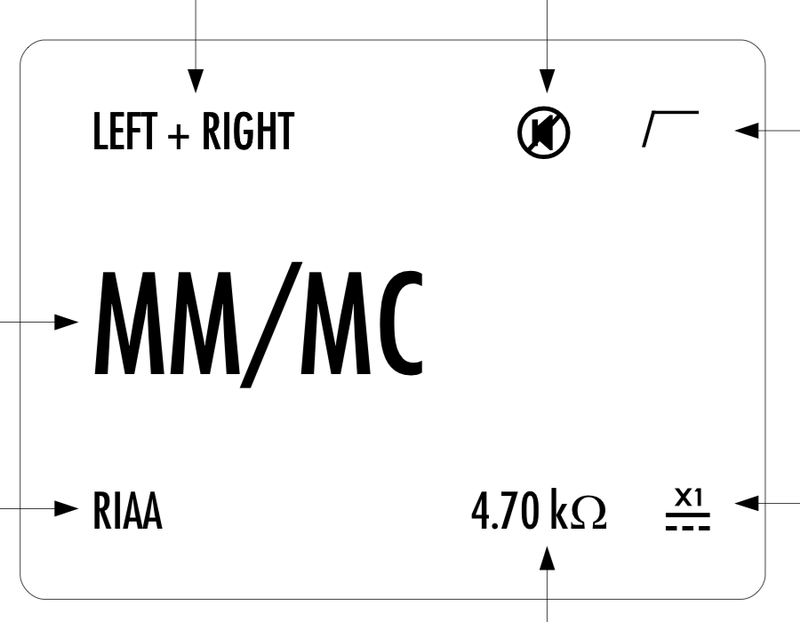 The two MC inputs are the current-sensing inputs. 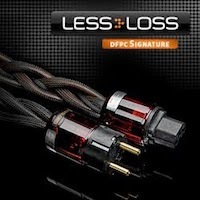 They are dedicated to low impedance MC cartridge. These cartridges are able to provide high levels of current compared to for example MM cartridges or high-output MC cartridges. No cartridge loading is required on these inputs. The input consists of a very low impedance virtual ground topology. The CH Gain Wizard feature can be used to define the best gain needed for each input. The MM/MC input is the P1 voltage-sensing input, the more traditional input. High input impedance FET input. Variable loading resistor in 500 steps from 20 Ohms to 100k Ohms. The CH Gain Wizard feature can be used to define the best gain needed while the CH Loading Wizard can be used to define the best loading resistor for the cartridge. What is so special about the current input? The two current-sense inputs extract the information coming from the cartridge in current (as opposed to in voltage). These inputs are dedicated to cartridges that are able to deliver a high amount of current, typically low output MC cartridges. The more current the cartridge is capable of providing, the lower the gain needs to be set to, the lower the noise floor of the system, the higher the dynamic range of the system. How exactly does the impedance matching operates in the current mode? Simple, you don't need to worry about loading your cartridge with the P1 current-sensing inputs. Do you believe that low output/low internal resistance MC cartridges offers the best performance? We haven't tested all the cartridges available on the market so I cannot tell you if low output/low internal resistance MC cartridges offers the best performance. This being said, I believe that with extremely light mobile mechanism and small amount of winding turns, high reactivity and high bandwidth, low output MC cartridges are checking all the right boxes to be performing well. However, users will make the most of them by connecting them to a current-sensing input. There are mind-blowing 500 steps available for the cartridge loading adjustment. How exactly is this implemented? Digitally controlled analogue resistors is the way we implemented the 500 loading steps. We developed an electronic circuit which consists of a structure of resistors that can be switched in and out following binary words sent by the main microcontroller. This allows us to generate 500 values spread between 20 Ohms up to 100k Ohms. As the resistor is located pre the first gain stage, extreme has been taken to ensure that the digitally controlled analogue resistor doesn't induce extra noise and switching noise. Why the optional EQ curves and what's your view on the most widely adopted RIAA EQ? 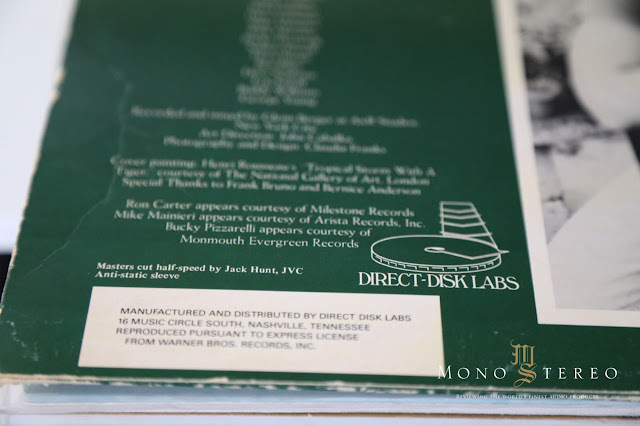 RIAA has been defined as the international standard EQ curve for many years. It is therefore logically coming as standard with the P1. Before RIAA became the standard, every music label were using their own EQ curve. Then, when RIAA became the standard EQ curve, it is said that some of the major music labels didn't introduce RIAA straight away and carried on using their own EQ curve for an unknown period of time. Not knowing where the truth is, we decided to stay as neutral as our homeland and to give the choice to our end-customers to use or not use the EQ curves. We created an option board containing the EQ curves of 4 major music labels: EMI, Columbia, Teldec and Decca. If you don't want anything else than the RIAA EQ curve, then you don't pay for something you'll never use. 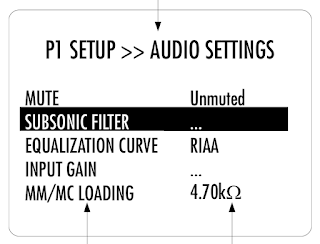 If however you own pre RIAA records or you are concerned that the supposedly RIAA recorded LP you are about to play was actually recorded with another EQ curve than RIAA, then the EQ option allows you to switch from RIAA to a different curve on the fly. 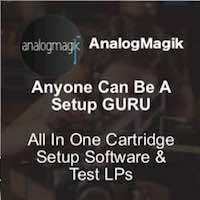 Tells us more about the unique set-up wizard and why you've chosen to include it with the P1? - the loading wizard, dedicated to the voltage-sensing input. Each P1 comes with a record containing calibration tracks. 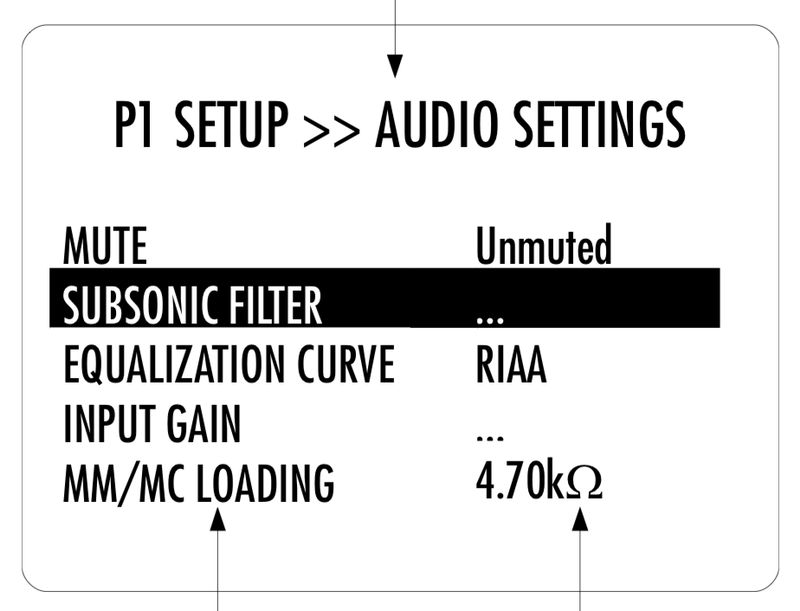 The process is the following: connect your P1 in your audio system. First, select the Gain Wizard and play the CH record's first track on your turntable using the cartridge that you are intending to use afterwards. The Gain Wizard analyses the signal played through the whole system and defines the best gain to apply in the P1. We recommend to run the Wizard on all the P1 inputs used in your system. 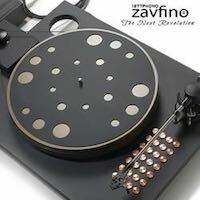 For the current-sensing inputs, nothing else needs doing and users can start playing their favourite records. However for the voltage-sensing input (labelled MM/MC input) only, the Loading Wizard should be run using another track of the CH record and set the most appropriate loading for cartridge in use. The Wizard requires a range of loading resistances to be set. 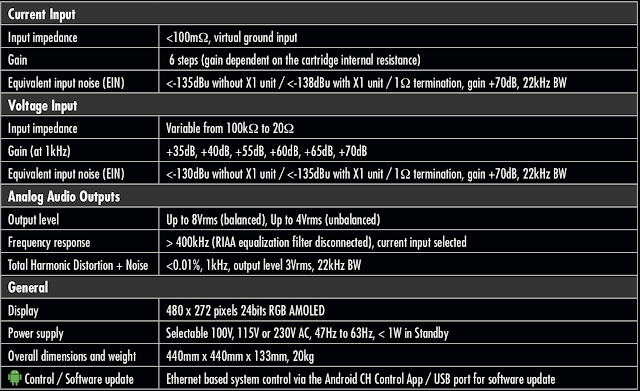 If the user is unsure of what loading to use, the wizard defaults to the maximum range (20 Ohms to 100k Ohms). Once the process starts, the P1 analyses the signal coming from the CH record and extracts the frequency response of the signal. It does that 20 times for 20 various values of resistances spread across the selected range. After processing, the graph representing the frequency response of the first curve is displayed on the P1 front panel screen. 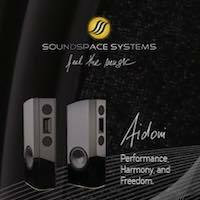 Using the unit's front panel push-buttons, the user scrolls through the 20 curves and sees the tendency of the system's frequency response. CH recommends to adjust loading to obtain a graph as flat as possible. 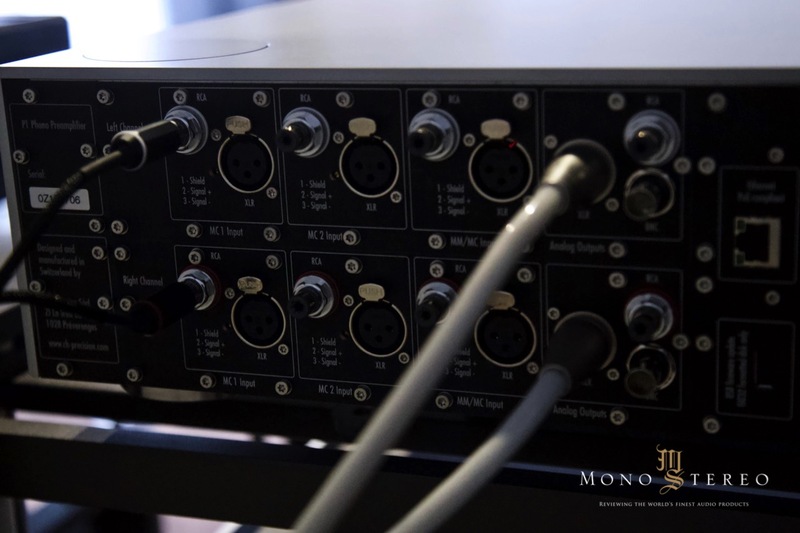 But the Wizard doesn't force the user to choose that curve and users load their cartridge according to their taste, having a visual indication of the frequency response of their system. The Loading Wizard can be run as many times as needed, for example every time refining the range of loading resistance in the area that is considered the desired one. A trick from CH: when the 20 results of the Loading wizard are displayed on the P1 front panel screen, the P1 audio path is still on and the loading resistor corresponding to the displayed curve is engaged. At that point, users could replace the CH record by their favourite LP and listen to the results. Scrolling through the curves using the front panel push-buttons scrolls through the loading resistors and users can then directly hear the effect of the value of the loading resistor while having a visual indication of their system's frequency response. Please note that the loading resistor setting can also be changed without having to use the Loading Wizard. The only difference is that users don't have the visual indication of they are doing. How does P1 deals with the airborne micro vibrations and resonances? The design and the robustness of the chassis is essential to immune the electronic circuitry from external perturbations. 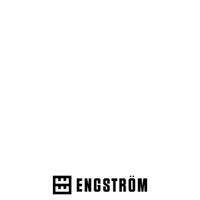 It acts as a shield against electric and mechanical perturbations and vibrations. In addition, steps have been taken in the electronic circuitry themselves to prevent mechanical vibrations from reaching the audio signal by using electronic components which do not exhibit piezoelectric characteristics. To what point a P1 is user specified? The P1 EQ curve option is the first step of customisation that users can specify. - Stereo configuration. The left and Right channels are located in the same chassis. 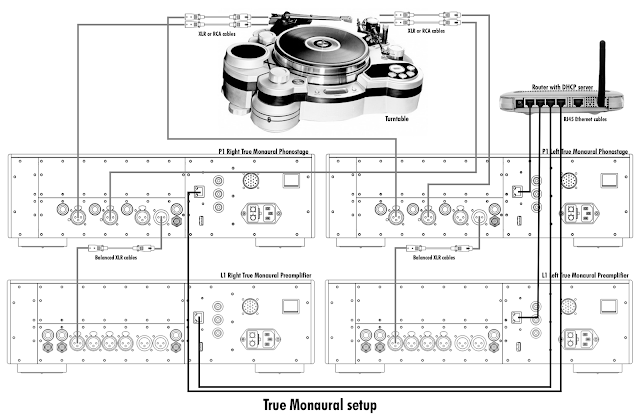 - Dual monaural configuration. The Left and Right channels are held in two identical chassis. Each chassis is dedicated to one audio channel. The addition of X1 Power supplies is the P1's next refinement step. 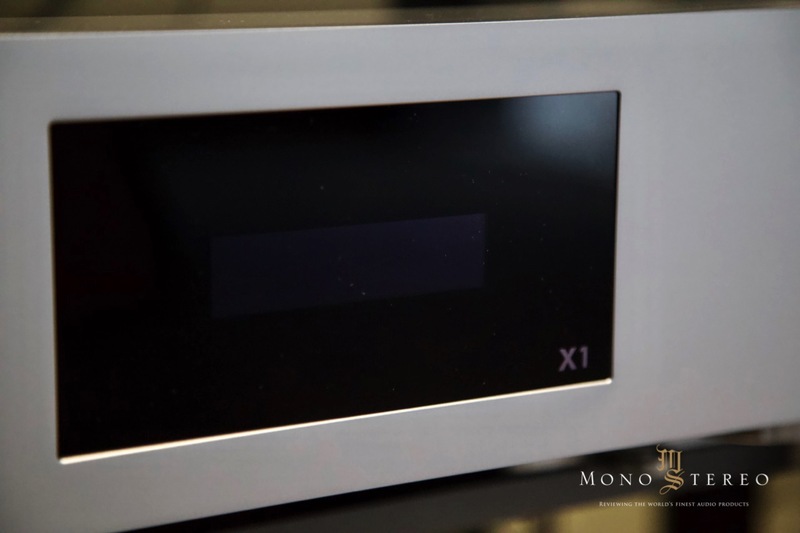 A single X1 is added to the stereo configuration while two X1 units can be added to the dual monaural configuration. Why the inclusion of the BNC outputs? 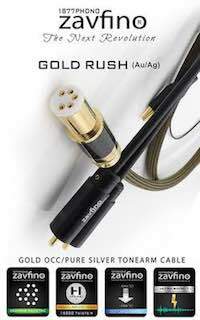 CH Precision recommends the use of XLR balanced interconnections between pieces of equipment. On top of the inherent benefits of balanced signalling, we recommend balanced interconnections because the design of the electronic circuitry inside our products is inherently balanced. We also provide single-ended interconnections inputs and outputs. RCA is the most used type of single-ended connection so we have to have it from a compatibility point of view. 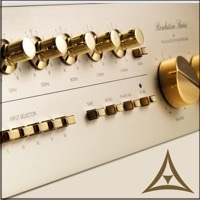 BNC, with its use in all sorts of High Frequency domains is we believe an excellent if not better way of interconnecting pieces of audio equipment in a single-ended fashion, hence us offering the choice of RCA and BNC to our customers. Does P1 allows future upgrades and if so are there any in the loop already? Thanks to its modular architecture, the P1 is an easily upgradable product. This being said, at this point in time, we have no plans to create a new set of boards for the P1. 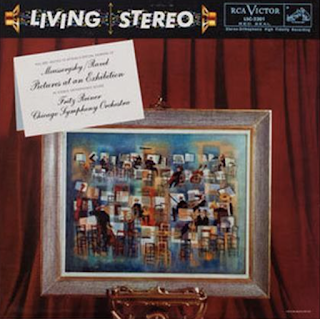 Is the classical music the ultimate vinyl challenge for any phono stage? Classical music could be the hardest type of music for the cartridge to handle. When there is a lot going on in the music, the ability of the cartridge to capture every little details is crucial. 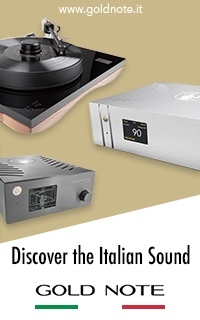 As far as a phono stage is concerned, its strength is to be able to create an as perfect interface with the cartridge as possible so the cartridge do its work without being affected by the phono stage's input stage while the phono stage phono stage can receive the musical information without degrading it and in an as efficient way as possible. This is why we designed the current-sensing input, dedicated to MC cartridges. Low input capacitance, zero DC offset on the cartridge, frequency-linear loading and of course low noise input stage are para mount in creating a flawless interface. 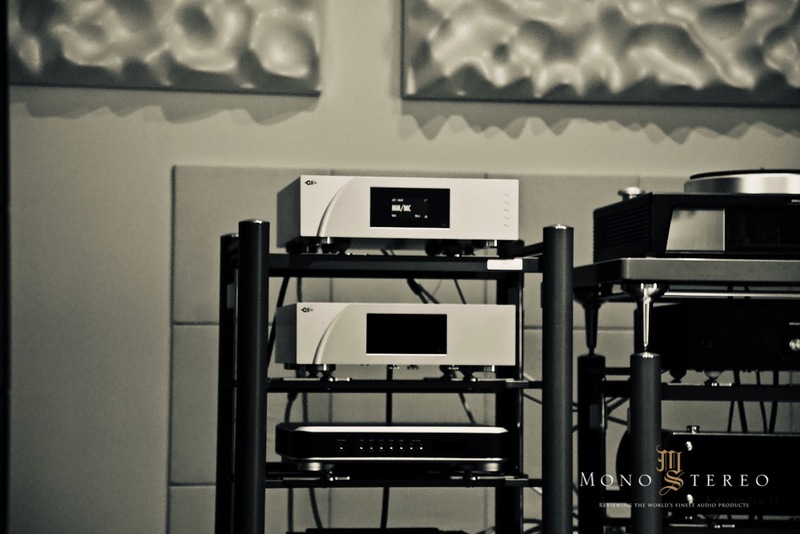 P1 is the 21st century phono preamplifier that doesn't sound artificially augmented. Is this due to the proper voicing or strict selection of the built in parts? 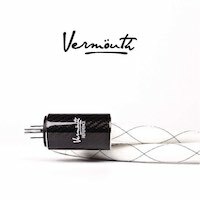 At CH, designing a piece of audio equipment always starts with the creation of circuit diagrams that get tested by simulation on a computer. This allows us to verify that the behaviour of the circuit matches our specifications. We then implement the circuit in the real world by creating a prototype board. The choice of components to use in the circuits is crucial to ensure that they don't introduce undesired effects like extra noise, higher distortion, piezoelectric effects, etc. Finally, once the prototype board has been tested, listening tests are conducted to make sure that the sound is up to our standards. Comparisons of critical components in the signal chain can be performed at this point to further improve the quality of the product. 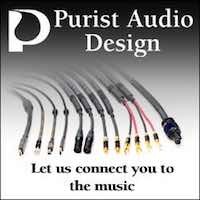 How important is the proper grounding, especially with the P1? 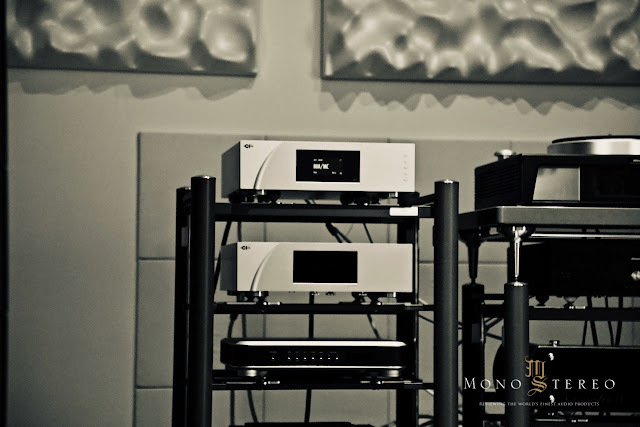 Grounding is second to none to ensure that the phono stage performs well. 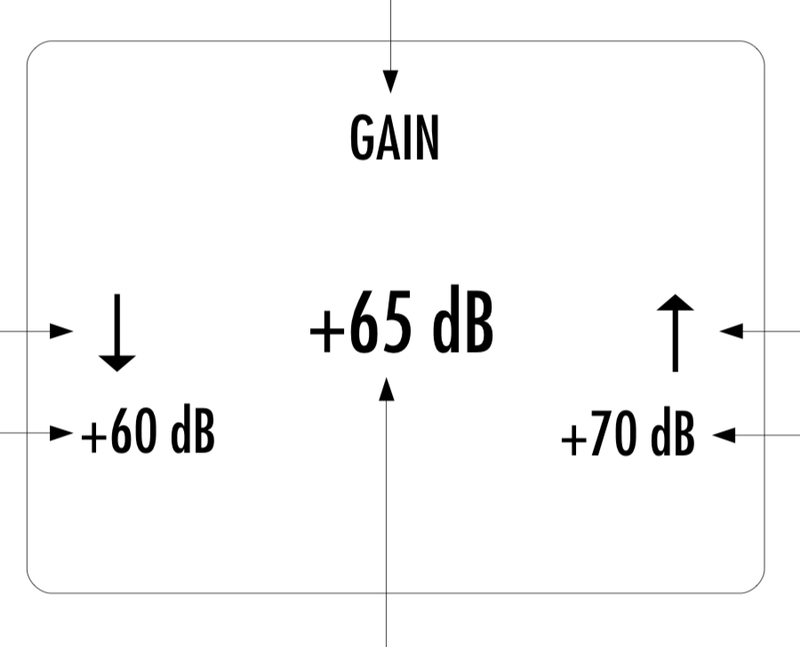 With huge amounts of gain, minute noises will be amplified to a level that might become audible above the program material. 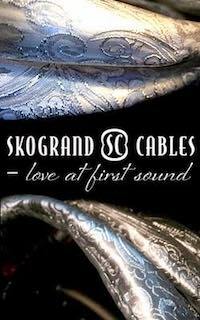 But where grounding of the phono stage is important, the grounding of the wires linking the cartridge to the phono stage input is crucially important. Hum as well as turntable motor noise are easily picked up there and impossible to get rid of afterwards. The turntable chassis and if metallic, the tonearm body should be grounded so they act like shields for the wires. Finally, the ground wire coming from the turntable should be connected to the back of the P1. Each P1 comes with ground lugs that should be used to connect the turntable ground wire to the ground of the P1. The back of the P1 gives access to two different types of ground, analogue (audio) ground and chassis ground. 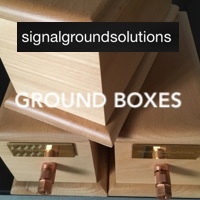 The ground lug connected to the turntable ground wire should be inserted to one of these sockets and experiments should be made to determine which socket provides the best results for a specific system. 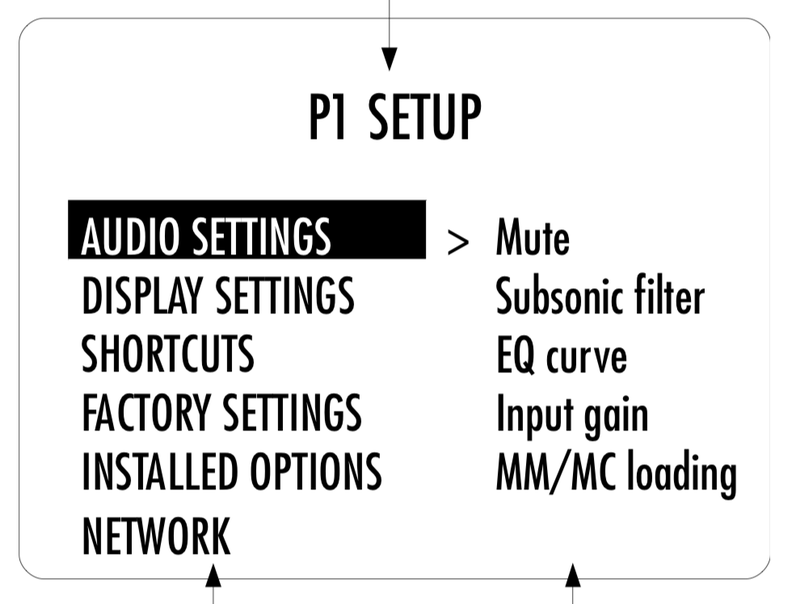 There are three inputs on the P1. Two of them are current mode inputs, dedicated to MC cartridges. The third is the "usual" voltage mode that accommodates both MM and MC cartridges as well as step-up transformers. A current mode input reads the current generated by the cartridge (not its voltage). 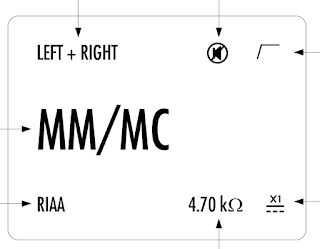 Current mode inputs are usually dedicated to MC cartridges. The current from the cartridge is amplified by a discrete transistor based trans-impedance amplifier. Using current mode inputs provide a superior signal to noise ratio compared to a conventional voltage input, better immunity and by essence no necessity to match impedance. The gain of the trans- impedance amplifier is intrinsically dependent on the cartridge internal resistance. The lower the cartridge internal resistance, the higher the gain. Multiple gain settings are available on each input to accommodate the variation of resistance among cartridges. QA voltage mode input reads the voltage generated by the cartridge. The voltage mode input is used for all types of cartridges as well as with step-up transformers. The cartridge output signal is amplified by a voltage amplifier. The input is fitted with a user-variable resistive load (variable between 20 Ohms and 100 kOhms), allowing to adjust the cartridge loading impedance and providing a frequency response as flat as the setup will allow. 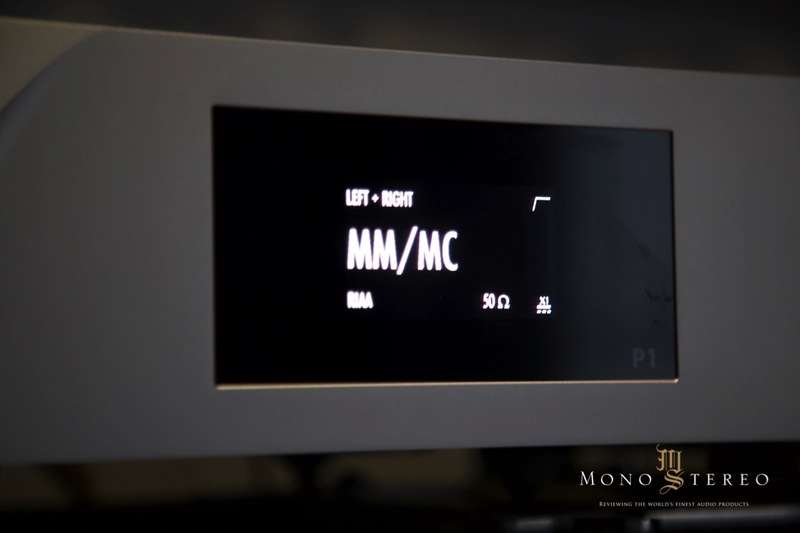 In order to assist the user to set up his system, the P1 comes with a feature that measures the frequency response of the system (cartridge, cables and P1 input) and displays a series of graphs showing the flatness of the system. RIAA playback equalization is a specification for the playback of phonograph records. 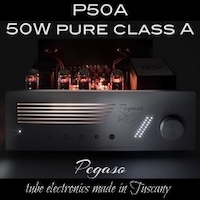 The P1 is fitted with a passive implementation of the RIAA equalization, using high grade, high tolerance metal film resistors and custom made film capacitors. The RIAA equalization provides an accurate filtering for the playback of all the discs recorded with the RIAA equalization. However, older records (up to the mid 50's and sometimes later) were recorded using different equalization. 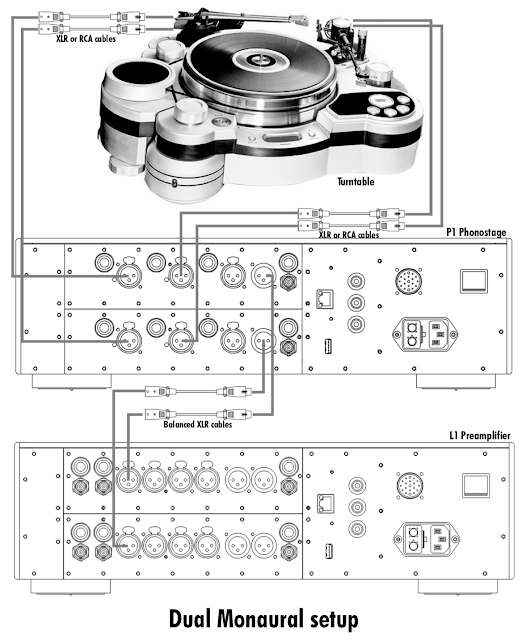 The P1 can be fitted with an optional board that contains 4 extra equalization filters: Columbia, EMI, Decca and Teldec. The enhanced RIAA curve: the unofficial Neumann time constant can be enabled by the user and is added to the RIAA equalization. It is displayed on the unit's screen with the letter "e" preceding the standard filter: "eRIAA"
Manufacturers often specify a recommended loading value or range that best matches their cartridge. This is the optimal impedance that should electrically load the cartridge. If an impedance of that value is simply added in parallel to the phonostage input circuitry, sub-optimal result are often obtained. 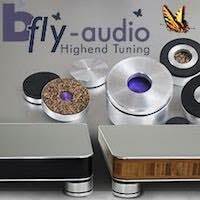 The main reason is that the actual loading seen by the cartridge is the combination of the impedance of the cable, the input impedance of the phono stage input and the variable loading that phono stage manufacturers usually provide. 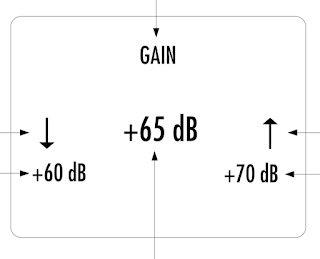 Moreover, some cartridge/tonearm pairs can also exhibit resonance in the audio band, which can be seen as accidents (peaks or dips) in the frequency response. Such ringing can also be slightly tamed by proper cartridge electrical loading. 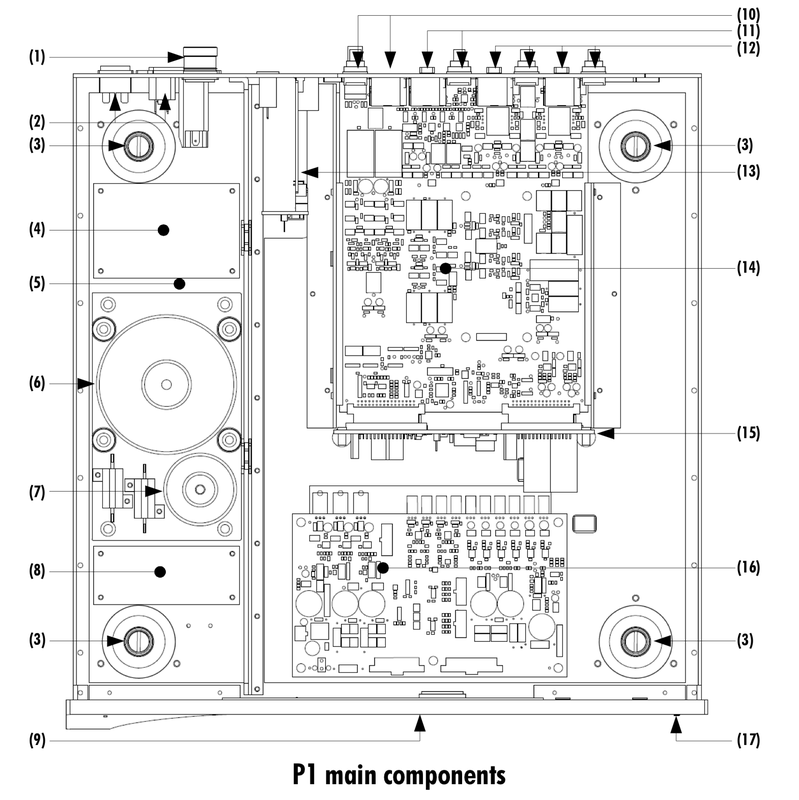 In order to help our customer to optimally load their cartridge, the P1 phonostage comes with a 45 RPM test record. Side 1 contains a 250Hz-30kHz filtered pink noise track designed to be used in conjunction with a wizard available from the P1's menu. 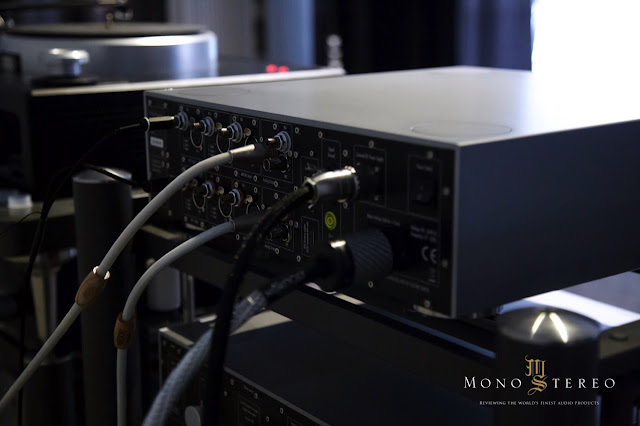 The wizard allows to analyze the frequency response of the entire system (cartridge + tonearm + P1 input loading), while varying the resistive loading of the P1's voltage input. Users can select to test the entire [20 Ohm – 100 kOhm] range that the P1 provides, or any subset of that range for finer tuning. 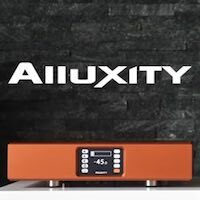 The P1 automatically acquires 21 different frequency response curves applying input loadings scattered across the range selected in the previous step. In addition to the frequency response curve for each loading value, an average level and a measurement of the flatness of each curve (standard deviation) is also a provided guidance. As a general rule of thumb, user should start by analyzing the entire possible loading range when a step-up transformer is used, or when no recommended loading is provided by the cartridge manufacturer. If only a minimal loading value is defined, users are welcomed to analyze all values above this specification. In other cases, one can start around the recommended value, roughly from half to twice this value. Iterative calls of the loading wizard, while refining the analyzed range is recommended to find optimal loading. Once a set of acquisitions is completed, users can browse through analyzed loading values both visually (seeing the corresponding frequency response curves) and sonically (listening to the effect of each loading value while playing any record). 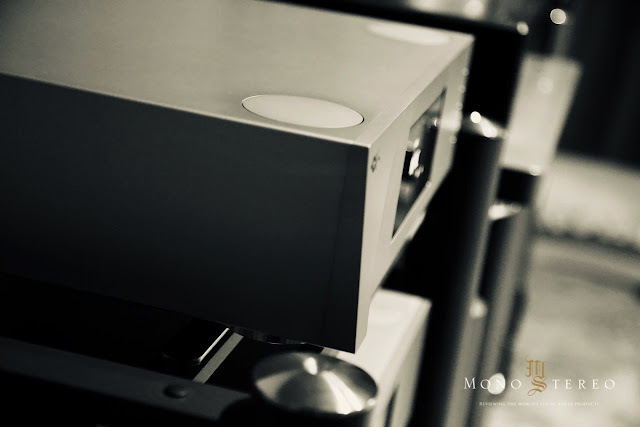 The P1 phono stage chassis is made of high grade aluminum alloy with no visible screws on the front, top and side panels. First class mechanical and chemical surface treatments provide the luxury finish of the P1. Pin assembly of all chassis elements enables smooth joints between metal parts while screws every 6cm ensure protection against electromagnetic interferences. The power supply of the P1 is a linear supply with multiple independent local regulation circuits. The largest mains transformer is an oversized toroidal transformer and is used to supply power to the local regulation circuits, which in turns, supply both phono stage boards. The transformer also supplies power to the digital areas of the unit (front panel display, micro controller and Digital Signal Processing devices - DSP - that monitor the unit). Discrete ultra low noise regulators are used throughout the power supply to ensure the purest low noise DC feed possible to the different audio sections. Each phono stage board enjoys dedicated analog regulators. The second, smaller toroidal transformer inside the P1 is used as the Standby transformer to ensure green Standby mode, meeting the latest energy saving regulations. Both transformers have static shields between primary and secondary windings. They are mounted on a steel plate which is isolated from the rest of the chassis by silent blocks to prevent vibration transmission to the unit. Input AC voltage to the power supply can be set to 100V, 115V or 230V AC according to your local mains voltage. In this setup, a single P1 enclosure is used to hold the Left and Right channels. Two boards are fitted inside its chassis, each one independently processing a single channel. The mains power supply section is common to both the board, however separate dedicated DC regulation circuits are used for each board. For ultimate performances, the X1 External Power Supply unit should be added to the setup. In this setup, two P1s enclosures are used to hold a single channel each (Left respectively Right). The entire power supply of each P1 is dedicated to one channel, further enhancing the system performances. 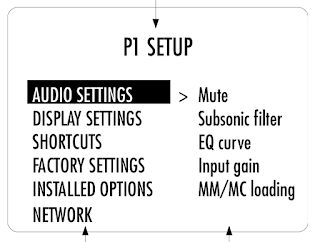 Both P1s should be connected to a network via a router to ensure all audio settings (such as gain, selected input, cartridge loading) are synchronized between units. For ultimate performances, up to two X1 External Power Supply unit should be added to the setup. The sweetest part of any audio review is a full immersion in the music listening part. 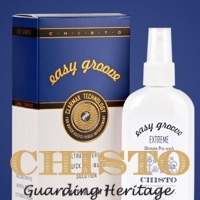 Especially if the product under the review exhibits the exceptional potency. 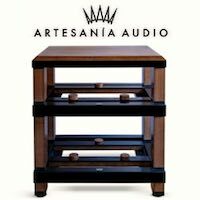 When the analog front end is capable of clarity and fluidness, the luscious problem represents the choice of the listening material. There are so many great sounding albums to be partnered with and through my daily and prolonged nightly listening affairs I've gone through numerous vinyl albums. As a general conclusion, my listening notes sum up was very straight forward. 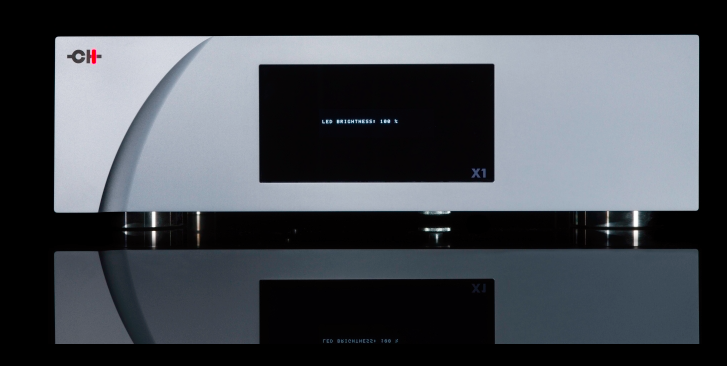 The P1/X1 is genre-less universal phono preamplifier, that allows the analog pureness to take place when the audio system allows it too. The proper interpretation of Human voice/vocals is still taken too lightly in evaluations. 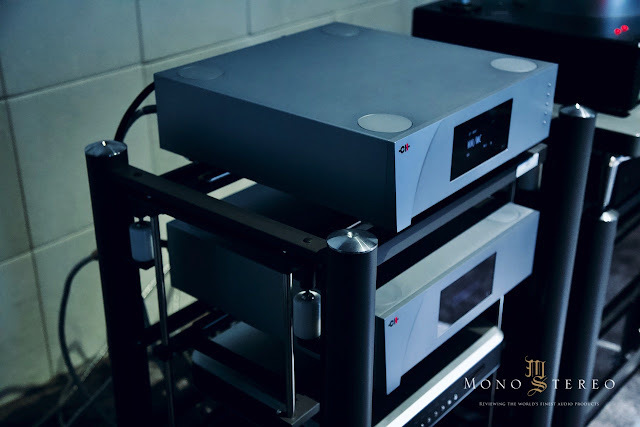 It takes non-usual efforts to create a phono preamplifier, that will serve them with proper quality and believability factor. There are many structural forces connected with the proper orchestral music delivery. 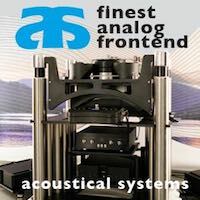 Especially in the analog domain the tone and timbral correctness certainly come forward, as well as the ability to deliver a variable velocity. 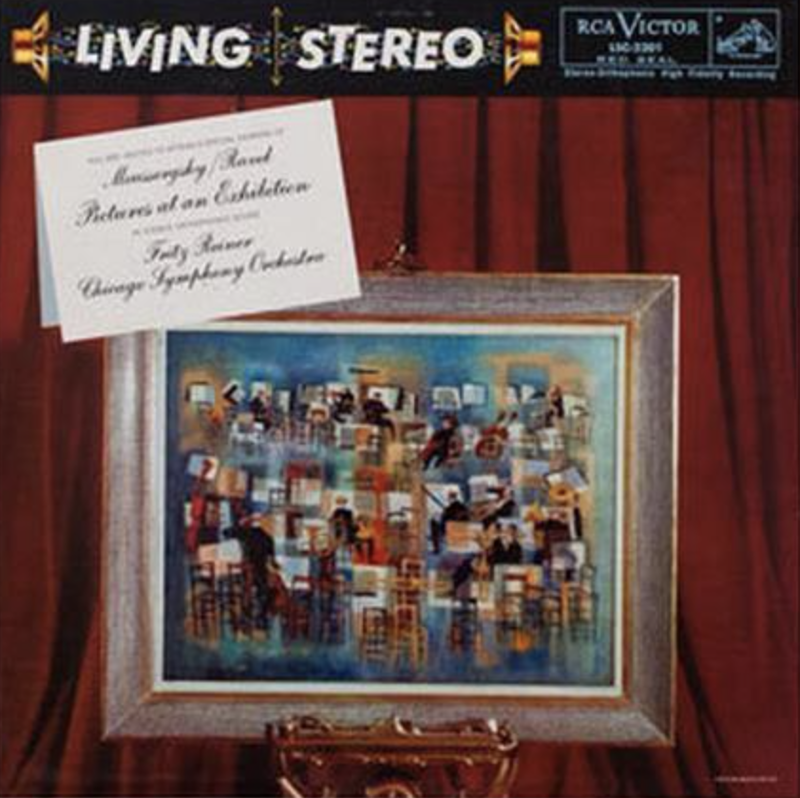 Fritz Reiner - Ravel: Pictures at an Exhibition/ Moussorgsky (AAPC 2201-45), that was recorded way back in 1957 at Chicago's Orchestra Hall is surely among the standouts when it comes to the top-tier evaluations. It's quite mind-boggling how much informations are hidden within the most fragile signal coming from the cartridge and how much music's momentum it can be derived from the beloved black discs and P1/X1 have exhibited an impressive ability to reproduce the orchestra fundamentals and complexity of tones' layering unexpectedly well. The usual and precognition expectations about spectral energy distribution were easily met and push way further with the P1 unique ability to project unusually fast attack envelopes. With the orchestra lighting fast changes the synchronicity in the transients can be easily lost. Not with CH Precision two box analog music box! 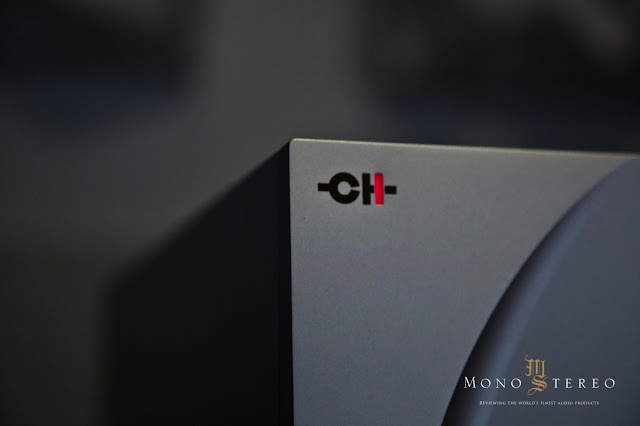 The mighty CH precision combo exhibited exemplary perceptual relationships between tones and more than impressive ability to render fluctuations of tone development through time and space. That alone is worthy of all the high praise. 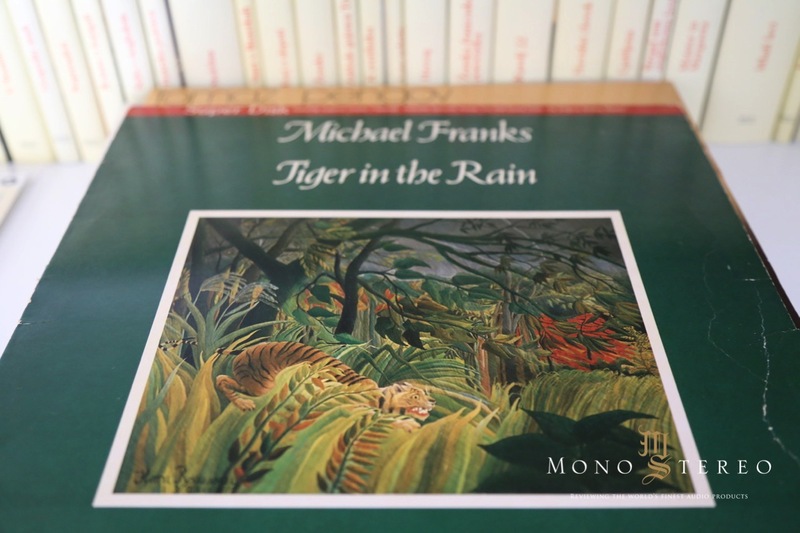 Michael Franks's ‎– Tiger In The Rain (Direct-Disk Labs ‎– SD 16611) offers a different kind of challenge (and sonic delight). The title track Tiger In The Rain is one of the kind tribute to the Henri Rousseau's painting Tiger in a Tropical Storm. You can see it as the most immersive and vibrant capturing of Rousseau's masterpiece on the sonic canvas. 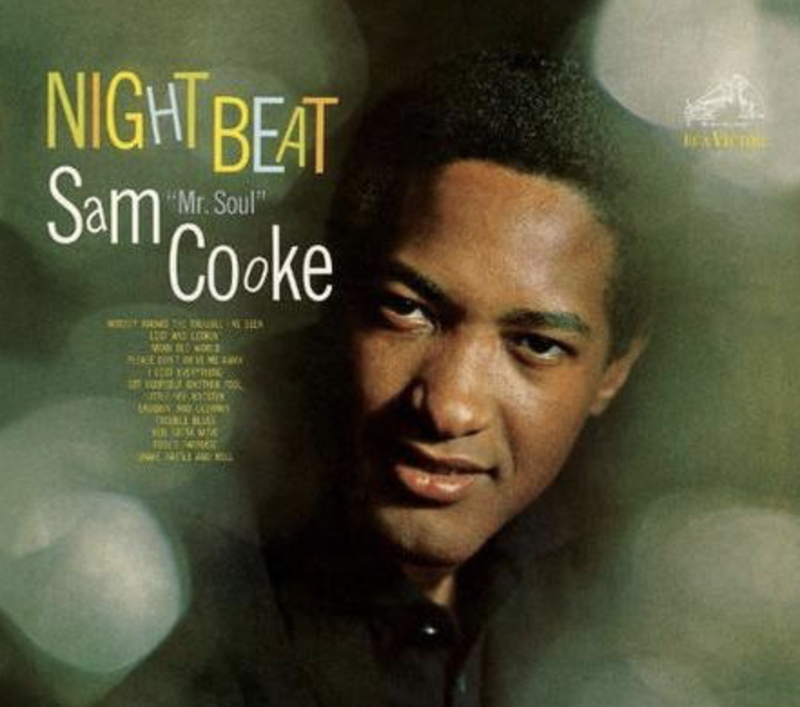 It's among my favorite albums and certainly a desert island disc. 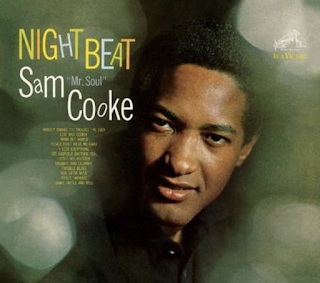 Michael is partnered with top-notch musicians (Ron Carter, Kenny Barron, Randy Brecker, Bucky Pizzarelli) and a beautiful arrangement delivers a mesmerizing music's narrative that simply drags you into sonic scape. As a result of countless listenings each and every sound on the track as well the song's pace is deeply imprinted into my subconscious and still... I was more than a surprise when the Tiger In The Rain started to expand through P1/X1. Even from the very first few notes I've noticed a remarkable spectral shading, that was further expanded throughout the song. Especially when the vibraphone solo comes up (at 2.55). The density of environmental cues literally exploded and P1/X1 have formed remaking vibraphone plasticity and unprecedented tone stability. But, that's not tall. The subtle decays and delays prolonged their tails way further than normally. That difference alone pushes many phono stages in the domain of deferred splatting! 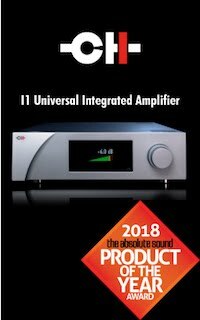 CH Precision P1's unique ubiquitous application of the very essentials provides a constitutional ground stone for more complex sonic texturing as well as proper propagation of the tone making it a runner. The review size has already gone far above the expected size, so I should really keep my enthusiasm bottled, but I really cannot act all KISS (keep it simple stupid) and let my paper tiger's wild nature boxed if I'm being enticed with such product potency :). Sometimes the analysis leads to paralysis. As you could read in paragraphs above that was not the case with CH Precison :). 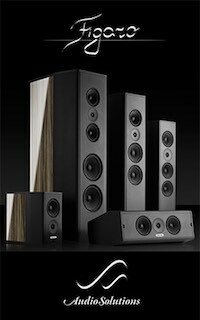 The music sum up should provide a bit clearer perception of what the CH Precision P1/X1 combination is really capable of. The absence of the usual sonic imprint allows the P1 to deliver an unprecedented purity where music can really come at forte. 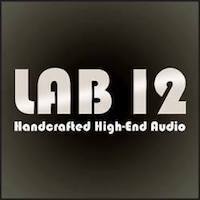 Anyone that question the semantics of 21st-century analog high-end should really listen to what the CH Precision has to say about the modern analog playback! 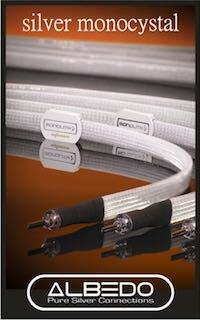 CH Precision P1 packs a higher emotional experience. 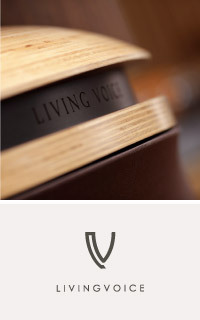 It reflects the immersive sensual enjoyment of the best Swiss' boutique chocolates. Not the artificially sweeten ones! Those only entrap your senses with the initial 2-3 seconds collision and the bitter disappointment instantly lingers off. The P1 reflects the quality of a premium, brown sugar sweet chocolate from the most exquisite cacao. Nor too bitter, nor too sweet. Just a perfected balance. 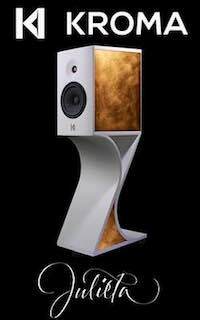 This is exactly CH Precision Swiss’s music boxes serve aural pleasures. 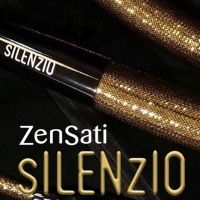 With the most refined finesse and without artificial sonic additives! I was really quickly entangled with the CH Precision P1 mind-boggling and complex core. I certainly didn’t predict to dip that deep and thoroughly into this apparatus, but once I’ve discovered P1’s current input potency I’ve literary pull out all of my cartridges that I own or have them in the review loop (Top Wing Blue Dragon, Top Wing Red Sparrow, Lyra Etna SL, Gold Note Tuscany Gold, Hana SL, Murasakino Sumile Mono, Etsuro Urushi, Miyabi Labs, Soundsmith Paua Mk Ii Cartridge etc.) and entered the non-plotted, but a most rewarding and prolonged sleepless nights analog adventure. The cartridge list itself reveals my passion for the MC cartridges and with the up to 25dB user adjustable input gain, there was never even the slightest trait of the missing gain. 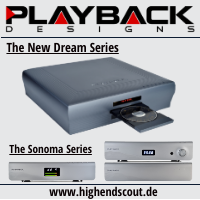 Most notably there was never even a remote notion of the impedance mismatch, that can be too often the case even with quite a few the upper echelon phono stages that offers adjustable loadings. 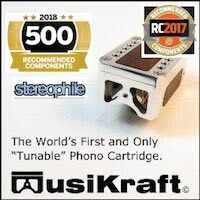 Although many phono preamplifiers offer a different level of cartridge loading settings, one can really never know if the manufacturer provided specs are spot on. You wouldn’t believe how much, how repeatably the given and actual optimal setting can differ. Dealing with such a minuscule signal demands an utmost precision. Missing the exact loading leads to distortions, gain mismatch and most importantly, failing to exhibit the cartridge real potential. So yes, The CH Precision X1 does make a difference. A big one! Make no mistake, this is a truly 21st century, reference level analog gem, that takes no prisoners. 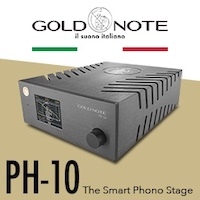 For someone like yours truly, that is both an analog addict and full-time audio reviewer, this phono stage represents a pinnacle of the upper echelon phono stages. It’s both the state of the art music machine and lab tool. I can understand the impulse of media colleagues to jump aboard and not letting the P1 back from the evaluations. What I cannot comprehend is the failure of understating/hearing the P1 true potential by many of the analog enthusiasts. Well, go figure, but I guess our mileage and priorities differs. 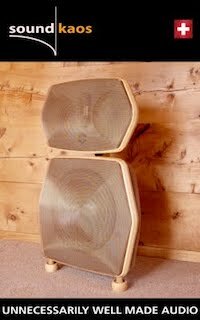 My recent completion of the dedicated house/listening room completely drain my founds, otherwise, I would myself pull the trigger. I certainly hope that in not too distant future P1 will accompany the rest of the gear in my reference setup. P1 has turned out to represent an indispensable tool for state of the art testing and nonetheless unaltered music enjoyment. performance is truly inspiring and remarkable. The P1 also ignited my interest for the CH Precision L1 line stage potency. It’s certainly on the short list for future evaluations! 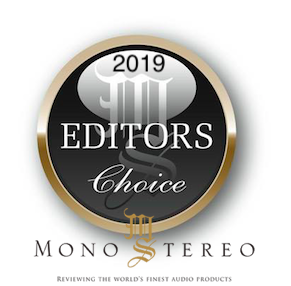 The usual state of affairs with Mono and Stereo Editors Choice Award goes like this... Almost as a rule, the prestigious award is only given out if I acquire the device and add it to my reference system. 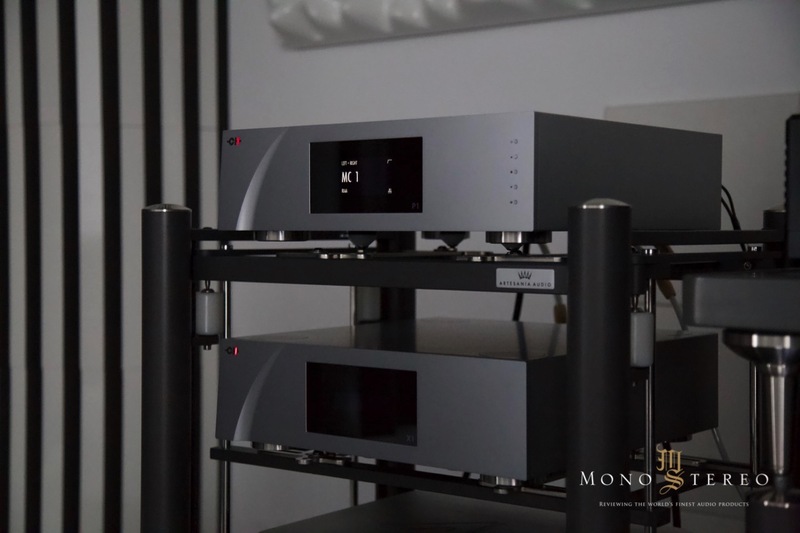 I'll make the exception for CH P1/X1 not only for the reasons stated above but for what this magnificent Swiss duo brings to the analog reproduction. The current input has changed my perception of dealing with the analog micro-machines and how they can behave when everything is set fitly. 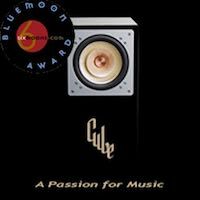 This is truly an exemplary state of the art high-end product that cleverly implements the right technology and puts the music at the forte and not the other way around!